The latest Android Q leak indicates that it will bring native support for Face ID-like facial recognition hardware for a more secure face unlock authentication experience. Moreover, it might also introduce a system-wide screen recording tool, a new emergency shortcut, an updated notification management mechanism, and support for WPA3 security standard. 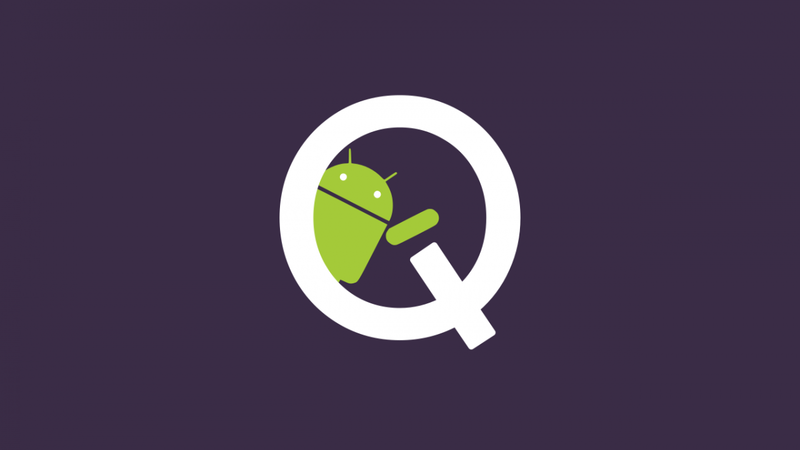 Android Q's leaked AOSP build has strings which indicates that that it will actively check the presence of dedicated facial recognition hardware before providing access or moving forward with a secure process. the system UI indicates that Android Q will most likely be Version 10 of Google's mobile operating system which might also introduce a new emergency shortcut tool in the power menu.